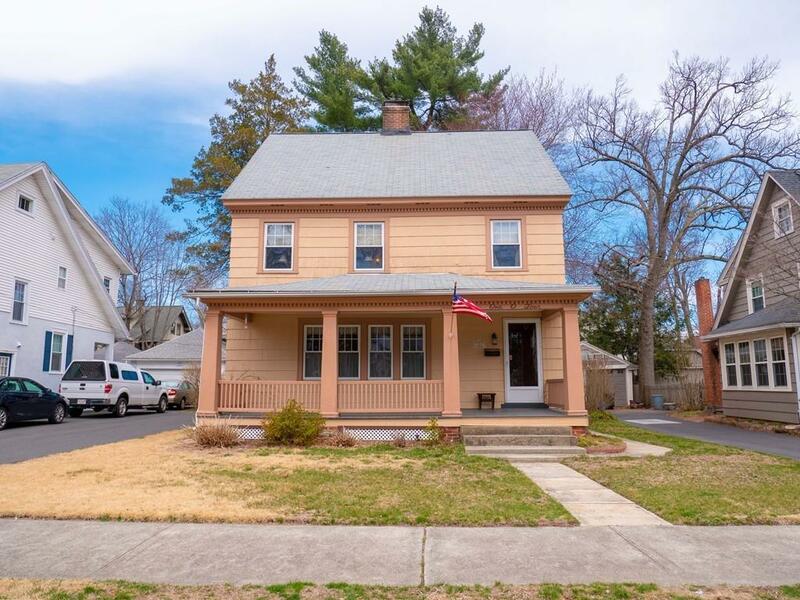 For those who want a solid, spacious house in desirable Longmeadow, look no further than this beautiful Colonial thats been well-maintained by the same family since 1971! A farmhouse-style front porch, generous natural light, and numerous built-ins are just some of the inviting characteristics that make this house a home. 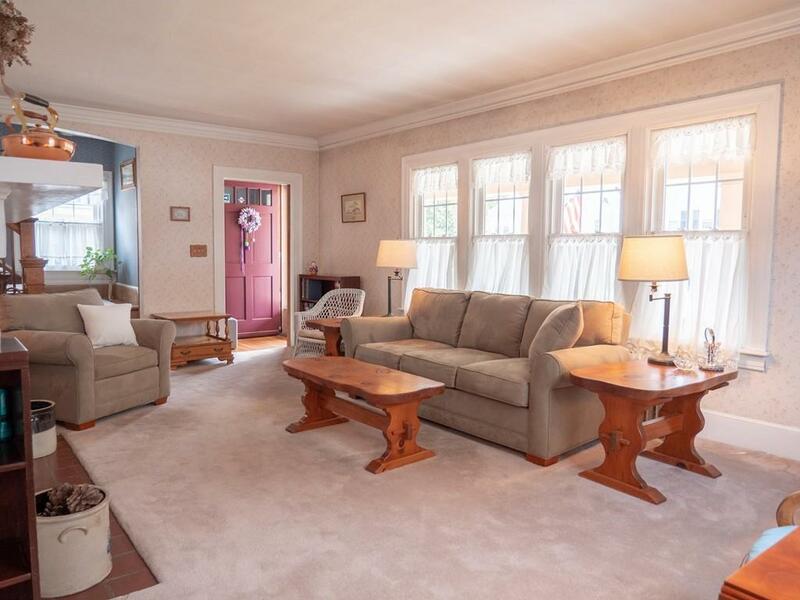 Welcome guests into a large living room with stunning fireplace for ambiance during game night, or enjoy a meal in the dining room with plenty of space for home-cooked meals made in the adjacent kitchen. 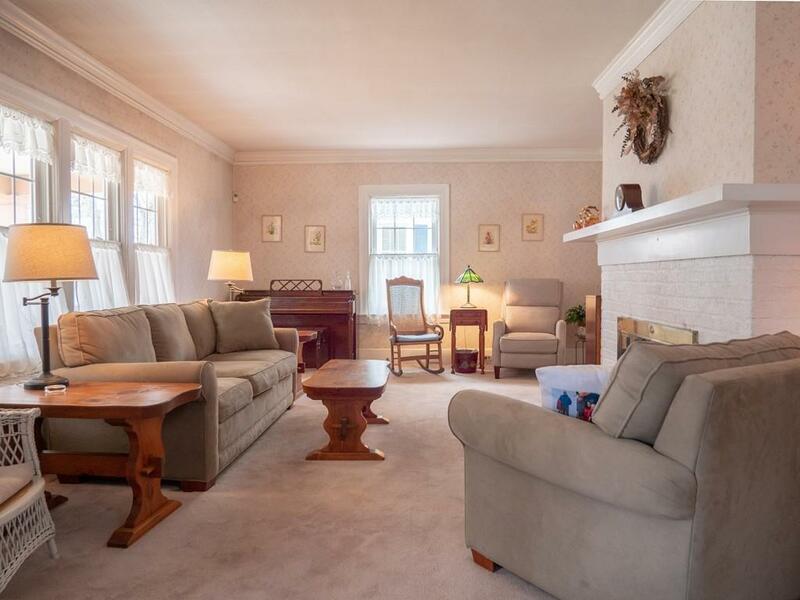 Theres also a charming enclosed sun porch overlooking the backyard thats just the spot to enjoy morning coffee. Wood floors continue up the gorgeous staircase to the second floor with all five bedrooms, the full bathroom, and another enclosed porch. So many rooms to find relaxation! And with just a few simple, cosmetic updates, youll have the chance to make this house your own! 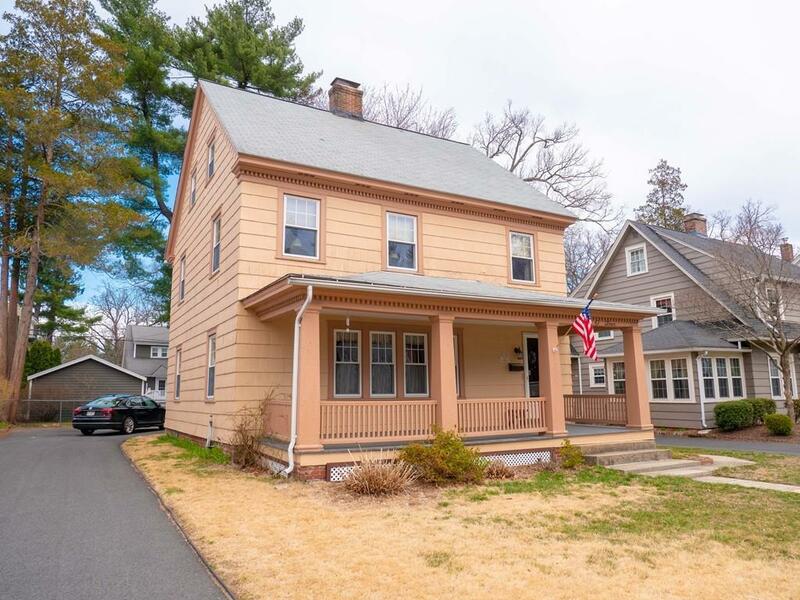 Take a tour during the open house Saturday, April 20, 12PM 1:30PM.